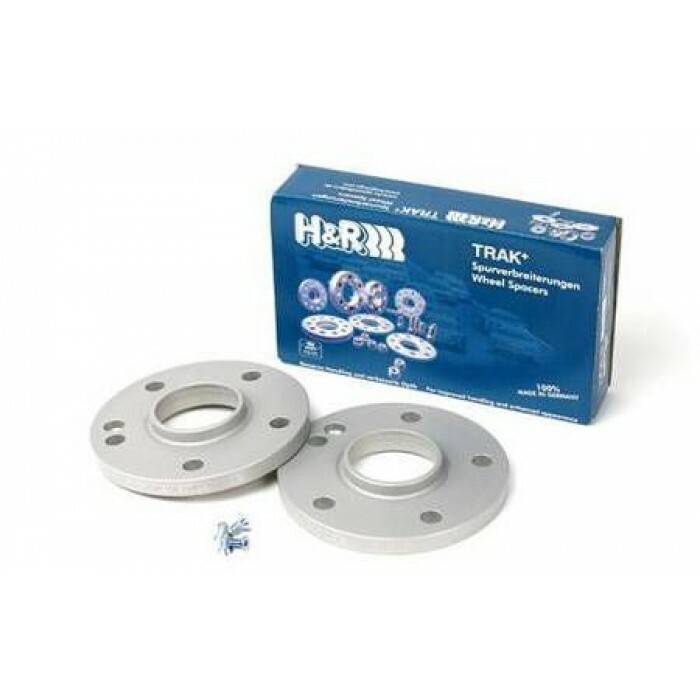 Choose size required at the bottom of this page : scroll downSizes are TOTAL track width Widen vehicle track with TRAK+® Wheel Spacers 'Perfect fit' hubcentric design Durable lightweight alum.. 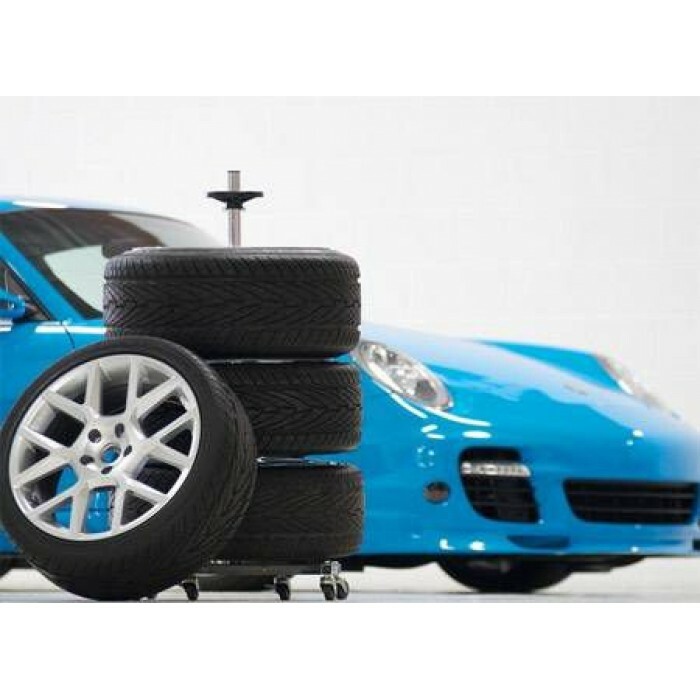 Prevent alloy wheel damage when removing and installing lug nuts and boltsProtect your expensive mag wheels with Shwaben coated six-point, deep-well impact sockets. 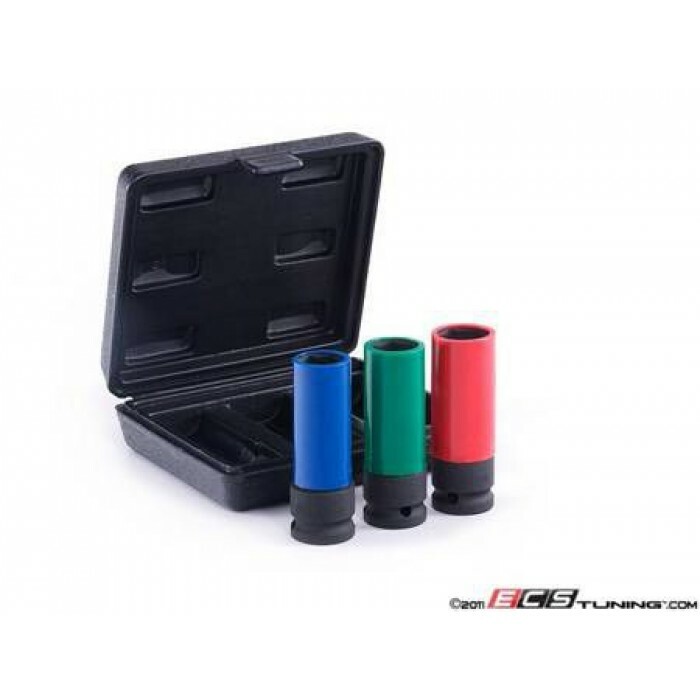 Schwaben Protecta Sockets have colo.. Neatly organise, store, and move your extra wheelsNow you can stack your extra wheels without the danger of scratches and scuffs. 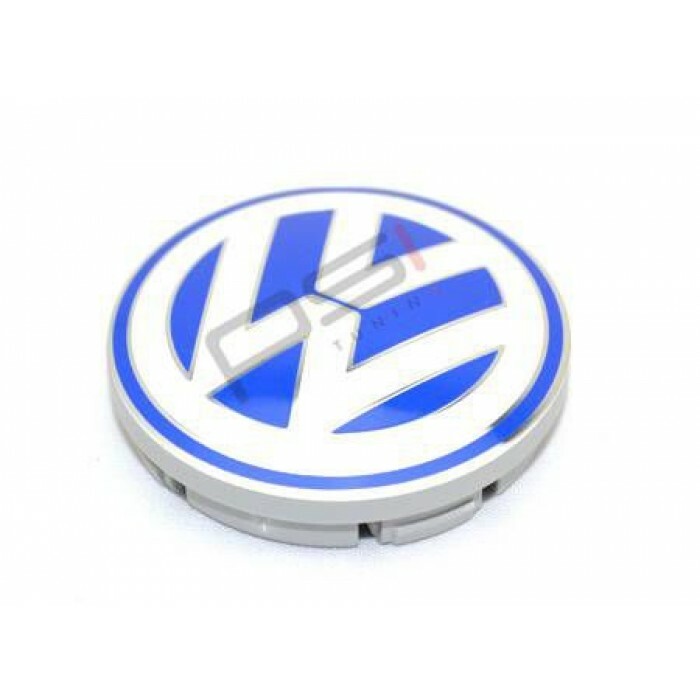 This wheel storage rack keeps your wheels spaced apart, and being on ..
Genuine VW centre cap sized 55mm to replace lost or untidy ones on your wheels.Priced each..